Leo is turning six and he’s having a sleepover too celebrate. All his friends are there and he’s planning a wonderful night with pancakes for dinner, a castle made of blankets, and scary stories to frighten everyone. But things don’t go according to plan and when Leo hears strange noises at night, it’s lucky that Kenny is there with the perfect birthday present. 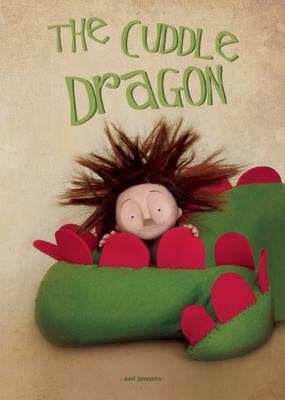 A wonderful picture book about being tough, being a friend, and the power of the imagination to overcome fear. For children aged 4 and up.